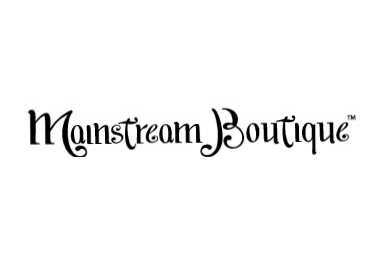 A multigenerational women's boutique offering unique clothing and accessories. Located in the premier Devine Street shopping district. Please visit our website and facebook page .